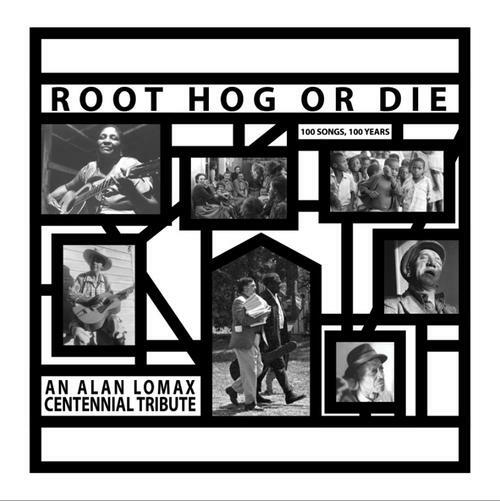 (6-LP set) In celebration of Alan Lomax's 100th birthday, Mississippi Records is proud to present a 6 LP box set featuring 100 of his finest field recordings. Previously unreleased tracks by Bob Dylan, Bascom Lamar Lunsford, Southern Drum and Fife Corps, Bill Broonzy, Rosa Lee Hill, Dennis McGee, Jean Ritchie, Shirley Collins, Bukka White, Vera Ward Hall, The Georgia Sea Island Singers, Son House and many more. 55 unreleased tracks in all on this set! Also features hard to find tracks by Skip James, Fred McDowell, Almeda Riddle, Duke of Iron, Jeannie Robertson, Bessie Jones, Texas Gladden, and many more. (Previously deleted:7/1/16. 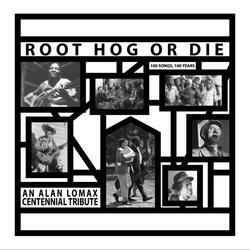 Original release date:5/20/16) This set was lovingly compiled by Nathan Salsburg from the Alan Lomax archive's deep well of material. Limited to 1,000 copies worldwide. •6 LP's in their own record sleeves highlighting beautiful photography from the Lomax Archive •Remastered audio by Timothy Stollenwerk •A 28 page booklet with many photos, an essay by Alan Lomax, a chronology of all of Lomax's field recording trips, and liner notes by Nathan Salsburg. •A heavy duty standard "candy box" style outer box.